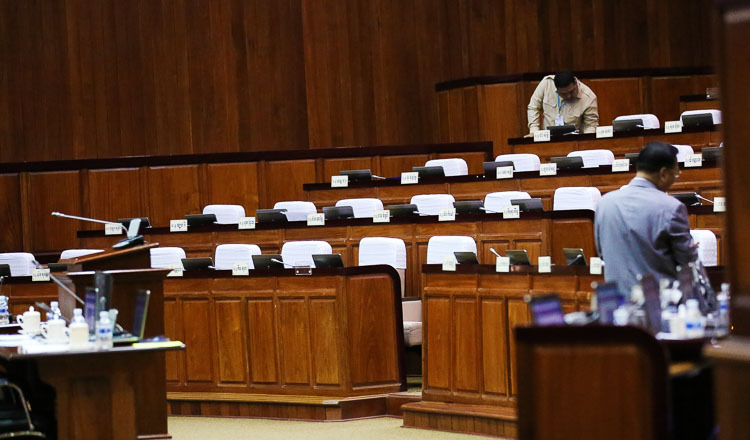 Four among six political parties have agreed to receive seats in the National Assembly that have been vacated following the dissolution of the CNRP. 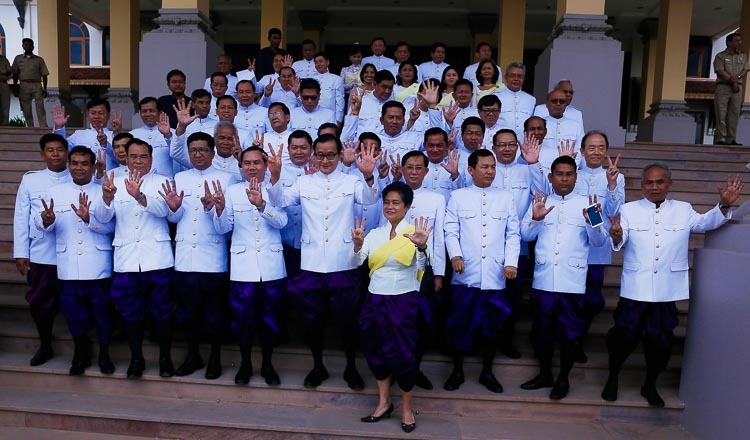 On Saturday, the National Election Committee sent a letter to six parties informing them that they would be eligible to takeover some of the CNRP’s 55 National Assembly seats. 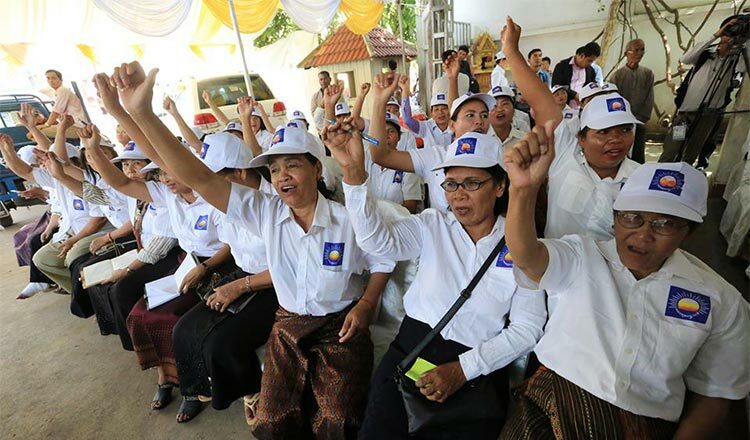 The parties included Funcipec, the League for Democracy Party, the Khmer Anti-Poverty Party, the Cambodian Nationality Party, the Khmer Economic Development Party and the Republican Democracy Party. Rorn Kimsreng, spokesman of the Republican Democracy Party, said yesterday that after receiving the letter, his party held a meeting and decided to accept the offer from the NEC. “According to an agreement from the president and vice-presidents, we agreed to receive seats based on the law,” Mr Kimsreng said. Mr Kimsreng added he did not know how many seats his party would get because the NEC had not yet specified such information. “The two parties that declined to receive seats are the Khmer Anti-Poverty Party and the League for Democracy Party,” Mr Kimsreng added. Officials from both parties that declined seats could not be reached for comment. 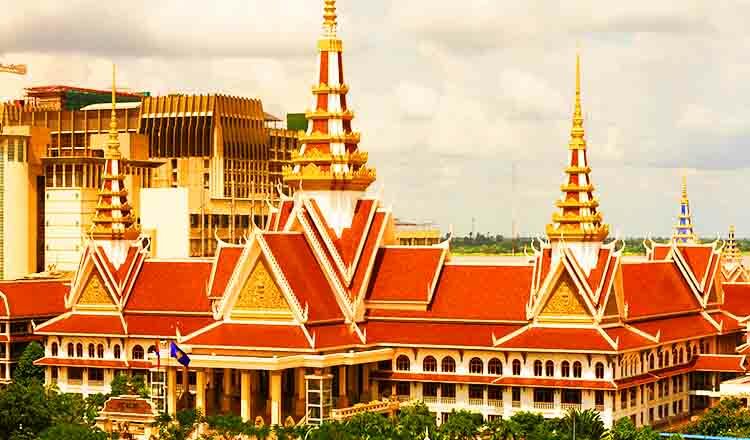 Lim Samnang, vice-president of Khmer Economic Development Party, said his party received the information from the NEC. “We agreed to receive seats to fulfil the work of the state,” said Mr Samnang. Mr Samnang said that his party supported the Supreme Court’s decision to dissolve the CNRP last week because its leader Kem Sokha has been accused of treason. He added that he also did not know how many seats his party would receive. Nhep Bunchin, spokesman of the royalist Funcipec Party, said that the party would also fulfil the duties bestowed upon it by the law. Sam Kuntheamy, executive director of election watchdog NICFEC, said that the two parties that declined seats likely did so because they disagreed with the government’s crackdown. Hang Puthea, spokesman for the NEC, could not be reached for comment. Khorn Keo Mono, director of the NECs information department, said the six parties had four days from the issuance of the committee’s letter to respond.